Showcase students" learning with these 25 fun and easy-to-make presentation formats for key topics in physical, earth, and life sciences! 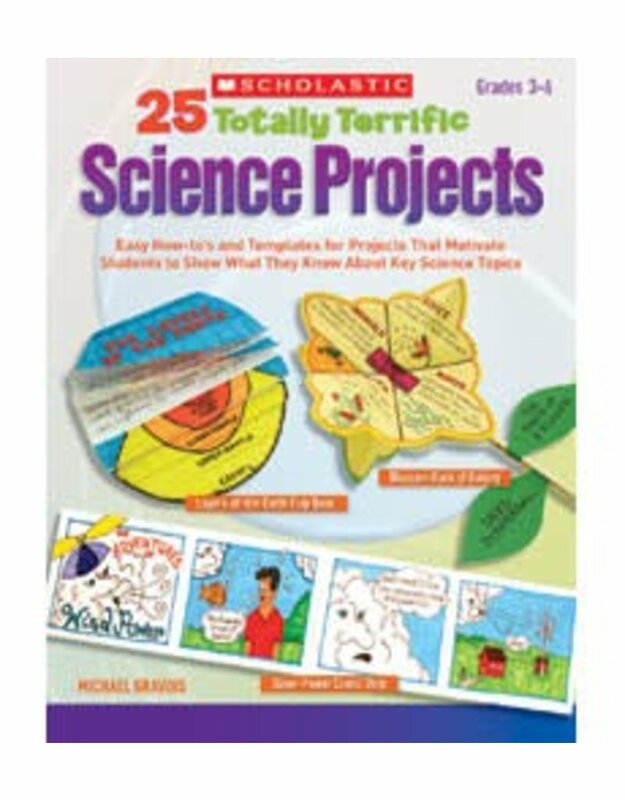 This collection of motivating projects, features the Super-Power Comic Book, Phases of the Moon Four-Fold Book, Digestive System Datadisk, and many more hands-on ways for students to share what they"ve studied in class or researched on their own. Includes step-by-step directions, templates, photographs of sample projects, and a rubric for easy grading.